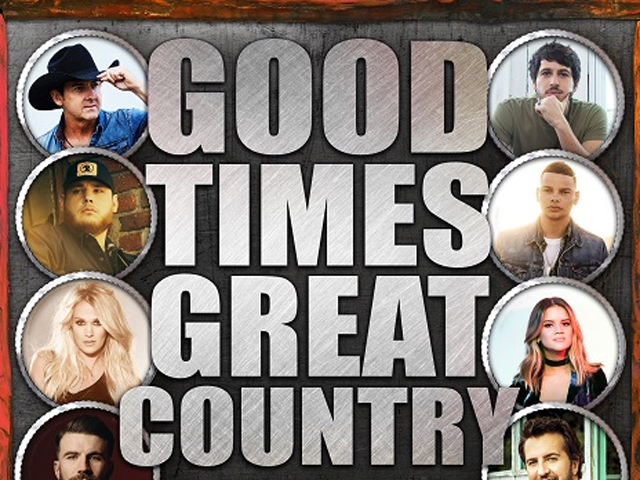 Sony Music Entertainment Australia and Triple M Country are proud to announce the release of Good Times, Great Country, a compilation featuring 45 of today's biggest country music hits and a hand-picked selection of some all-time classics. As the country music market in Australia continues to explode with the likes of Luke Combs featuring in the ARIA mainstream sales charts for over six months and Morgan Evans scoring a #1 hit in the USA, topping the national radio charts, the time was right for a compilation that celebrates the best-in-class! Powered by Triple M's dedicated digital country channel, Good Times, Great Country will be promoted across the national network reaching approximately 1.2 million people in regional Australia alone. The release will also be heavily supported on The Range with Lee Kernaghan, Triple M Country's flagship country music show, which airs every Sunday morning from 7am on the Triple M Radio network in addition to Triple M Country on digital radio. Copies of the album will be up for grabs across both Lee's show and via the Triple M club.